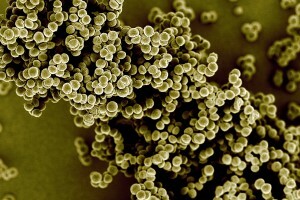 MRSA Superbug’s Resistance to Antibiotics is Broken! This entry was posted in Health/Medicine, Science. Bookmark the permalink.